Could YOU be the new FLAG Development Officer? 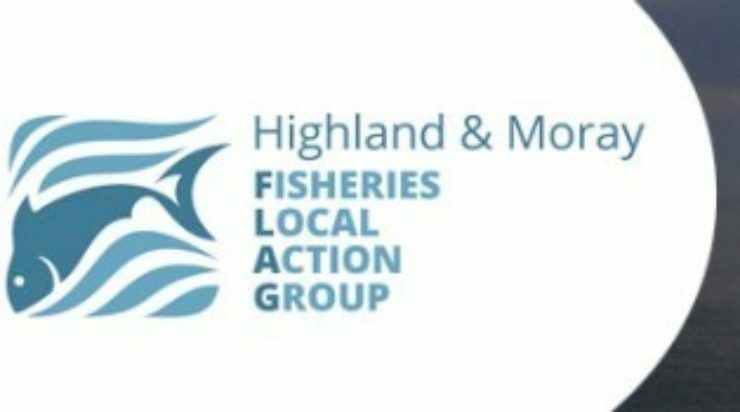 The Highland & Moray Fisheries Local Action Group (FLAG) are recruiting for a new Development Officer to cover the Moray area. The FLAG works in partnership with Moray LEADER and uses a community-led approach towards the sustainable development of fisheries areas, using funding from the European Maritime and Fisheries Fund (EMFF) 2014-2020. The post is part-time and is hosted by Moray Council. The postholder will work as part of a team to develop and promote opportunities within the Fisheries sector in Moray, to provide animation and encourage project applications for funding. The closing date for applications for the post is 8th June, and you can find full details on the myjobscotland website. You can also get up to date with the work of the FLAG by downloading their latest newsletter.